Cornucopias are attention-getting icons of Thanksgiving in parts of the world that celebrate this special day in November each year. Traditional cornucopias are filled with harvest time treasures like apples, grapes and gourds. early this week or AFTER Thanksgiving. Buy or make a cornucopia and invite students to help you fill it with good character traits and other creative challenges. 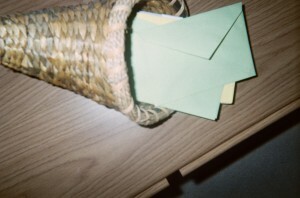 Make a Good Character Cornucopia – A Healthy Harvest – Place empty envelopes in your cornucopia. Distribute cards to the class and ask students to write good character traits on the cards. Elaborate on this writing activity by challenging kids to write acrostic poems that focus on character traits. Make this activity an individual writing assignment or a class project. As a class project, guide students by writing the letters of each character trait down the board. Call on students to suggest words or phrases that begin with each letter in the character trait. Stuff more than one character trait card into each envelope…enough for students to pull out of the cornucopia and keep after writing time when you allow them to open the envelopes. Creative cornucopias, like a Good Character Cornucopia, should be interactive. As such, they make fun and functional teaching tools. Invite students to pick apples marked with activities for extra credit from an Apple-Filled Cornucopia. Creating anticipation is a key to attentionology! Buy large pre-cut apple shapes or cut large apple shapes from red construction paper or red cardstock. Write one educational activity on each apple in dark marker. Sample activity: Create a math problem involving pumpkin pies. Write the problem as a word problem and as a numerical problem on notebook paper. Prepare to present the problem to the class. 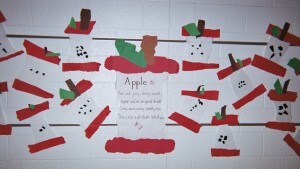 Post the cornucopia and activity apples on a classroom bulletin board. Invite students to pick an apple and complete the activity for extra credit. Optional: Use a variety of fruit shapes and colors instead of all apples. Optional: Use a basket rather than a cornucopia and fruits and vegetables that are indigenous to your region of the world. 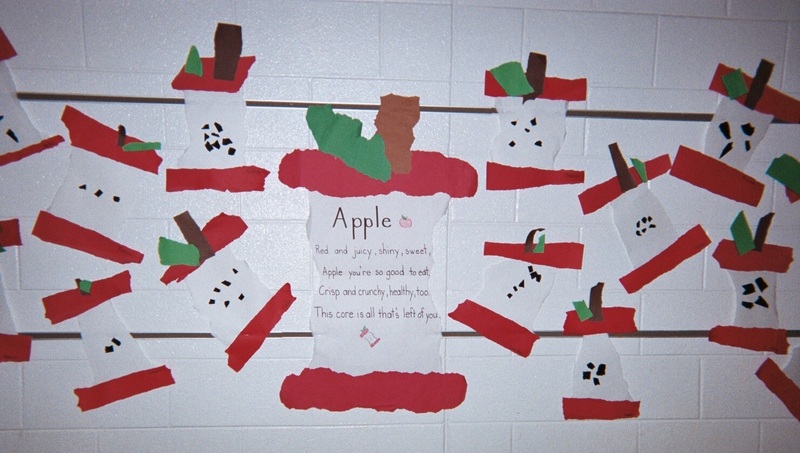 In grades 3 – 5, one of the extra credit activity apples could challenge a student to research holidays that express thanks for native foods in different nations. Make a Cornucopia of Sincere, Positive Comments – Teachers are always thankful for students who show good character, accept creative challenges and contribute to class activities. Show appreciation for your students by filling a cornucopia with sincere, positive comment cards about their conduct in class. Plan time for students to take turns pulling the comment cards from the cornucopia and reading them aloud. Please send comments to fill Attentionology’s cornucopia of tools and tricks to catch and keep K – 5 students’ attention. Thanks! ‹ Hands-on School Day Starters – Get Kids Ready to Focus! 2 Pings/Trackbacks for "Fill a Cornucopia with Good Character Traits and Other Creative Challenges"